While not as invasive as ants or termites, wasps, hornets and yellow jackets are still problematic. They are fiercely territorial and will attack with little provocation. Their stings can be very painful. A great option for getting rid of these pests is a trap. These traps have a sweet bait that draws the wasp in. Once inside, they are trapped. For bigger infestations, reach out to pest control for assistance. 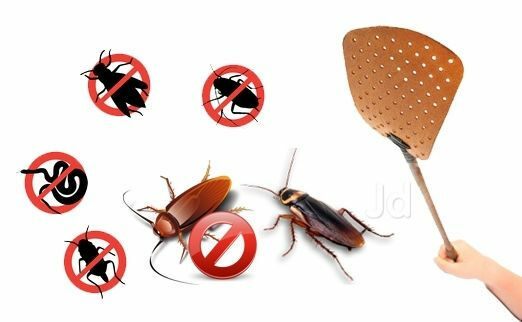 Try these tips to get rid of your pest problem. If they don’t work, a pest control specialist can solve your issues.